Please note, it is not possible to buy some tickets with buffet and some without. Please select all tickets either with buffet or without buffet. Would you like to add the buffet? 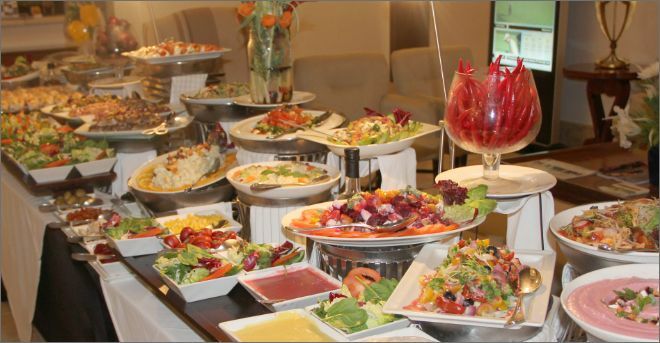 Yas Links are providing an extensive and delicious buffet. Refuel with nutritious health foods, fruits, mains and tasty treats to keep you energised all day!